South Suburban Savings: Fisher-Price Deluxe Newborn Vibrating Rock n' Play Sleeper for $44.77 with FREE S&H!! 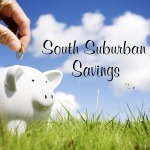 (Regularly $60) -- PERSONALLY RECOMMENDED! Fisher-Price Deluxe Newborn Vibrating Rock n' Play Sleeper for $44.77 with FREE S&H!! 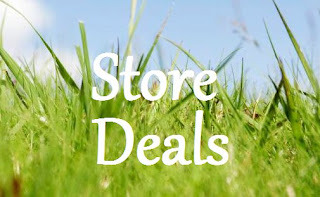 (Regularly $60) -- PERSONALLY RECOMMENDED! Woohoo! 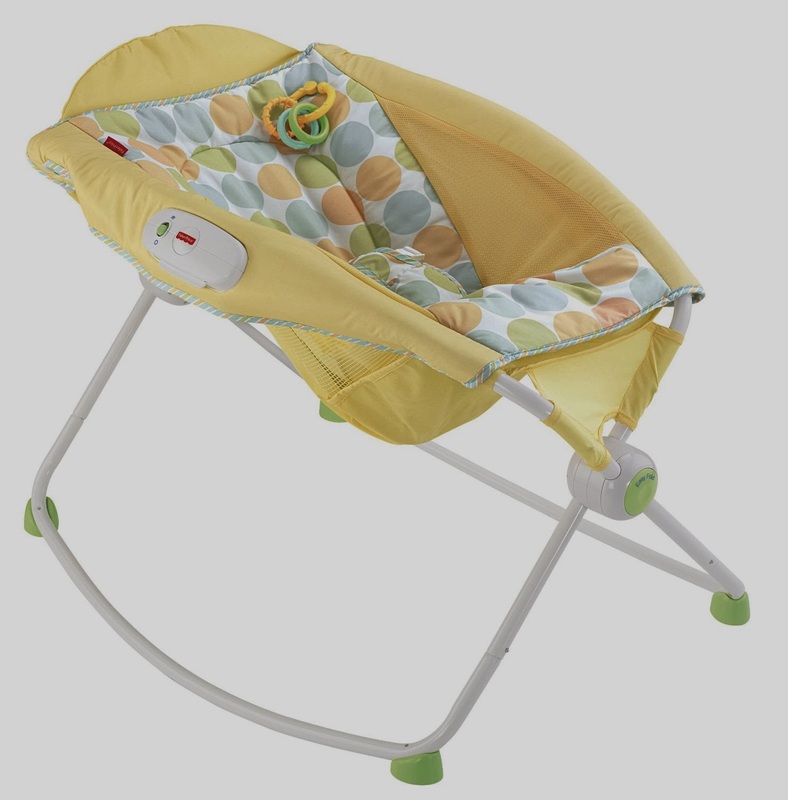 Amazon has the Fisher-Price Deluxe Newborn Vibrating Rock n' Play Sleeper (in yellow) for just $44.77 with FREE S&H! I firmly believe this is one of the BEST baby products out there!! It's the only way that my husband and I were able to get ANY sleep the first six months of my son's life! This sleeper allows the baby to sleep snugly as if being held in his or her parents arms. It also is angled so the baby sleeps at an incline which is great for stopping reflux symptoms that could interrupt a baby's sleep. This sleeper is SO easy to fold and carry so its perfect for naptime when visiting relatives or traveling. I had a different style for the sleeper, but all of the models are equally good. My son slept in his EVERY night (and naptime) until he was a little over six months old once he wanted to move around and sprawl out in his crib. He would always wake up in such a great mood too ! Thankfully (and much to my surprise), it was an easy transition to the crib once the time was ready. It was the PERFECT height for our bed so my son was able to sleep at arms length right next to me. The entire cover is machine washable which makes for super easy cleaning! I cannot tell you how many times I have recommended this product to new parents and I LOVE giving it as a gift at baby showers! 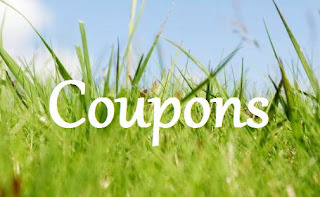 *Click here for more coupons, deals and offers for babies & older kids! !